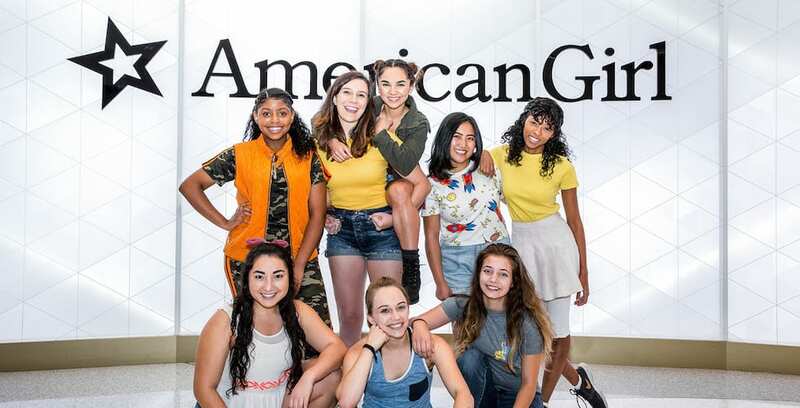 Audiences can experience American Girl in a brand-new way with “American Girl Live,” coming to Bob Carr Theater at the Dr. Phillips Center for the Performing Arts in 2019. 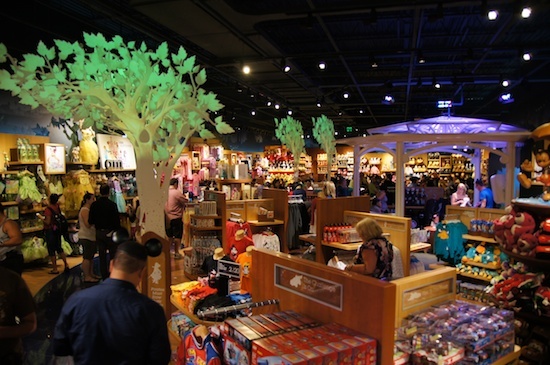 Experience American Girl in a different way with this all-new stage production. 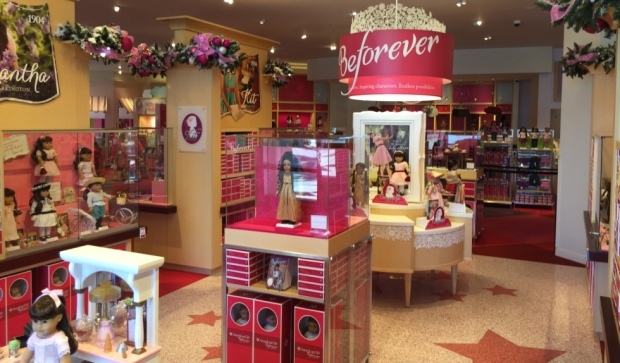 There’s a new store in Orlando for girls to shop and celebrate with their dolls. American Girl has unveiled its new 15,000-square foot retail experience at The Florida Mall.